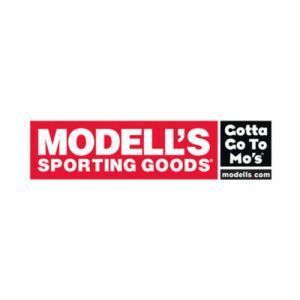 Modell’s and their customers support Prostate Cancer research each year. “Give $5 – Get$5” During the month of June, at check-out, customers are asked to support PCF and prostate cancer research by giving $5.00 and getting a $5.0 coupon to be used on a future purchase. Visit www.modells.com for more information.